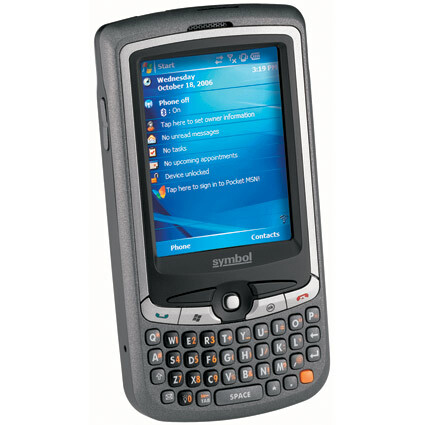 The Symbol MC35 enterprise digital assistant combines the capabilities of a PDA, cell phone, and barcode scanner into one pocket-sized device. With GPS, EDGE GPRS/GSM, and Bluetooth built-in and optional 802.11 b/g connectivity, the MC35 can connect to the networks you need it to for up to the minute data and schedule synchronization. The 2 Megapixel camera doubles as a 1D and 2D imager, giving you the tools necessary to work efficiently and effectively in the field. The MC35 has been discontinued. There is currently no replacement product.